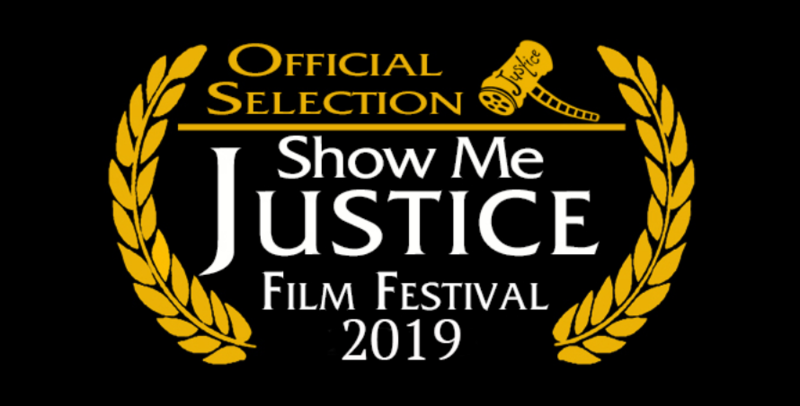 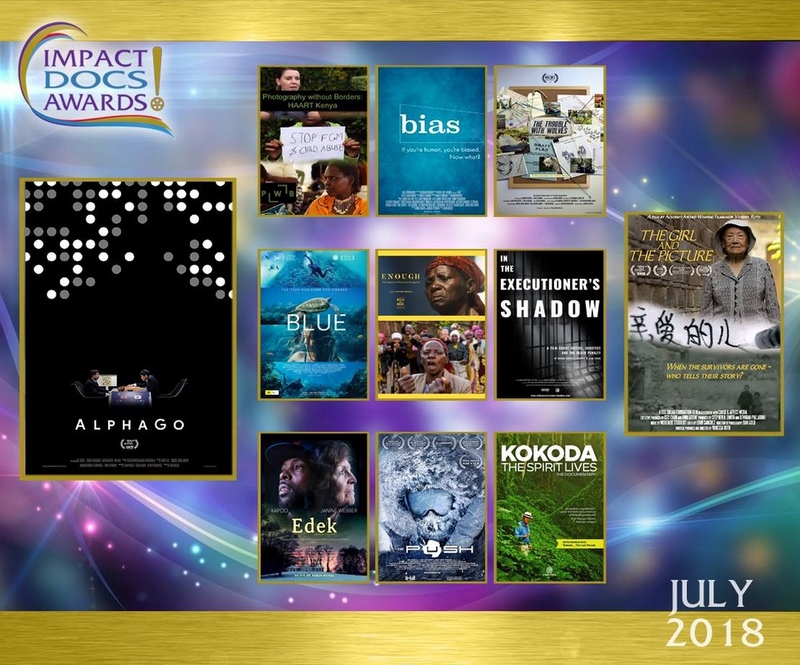 “In the Executioner’s Shadow” has been selected for the 9th Annual Show Me Justice Film Festival. We are excited to be able to bring the stories of Jerry Givens, Vicki and Syl Schieber; and Karen Brassard to the state of Missouri. 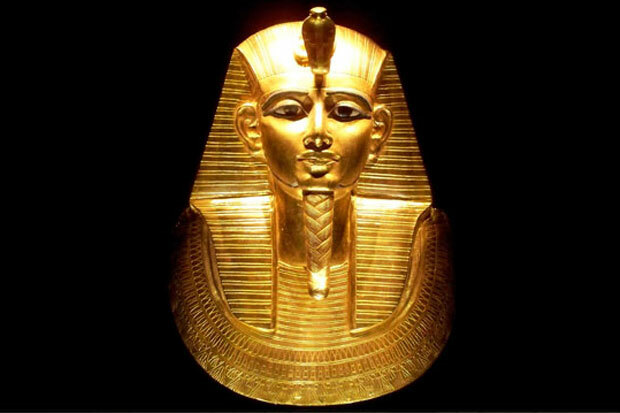 The event is April 3, 2019 at the University of Central Missouri in Warrensburg, MO.